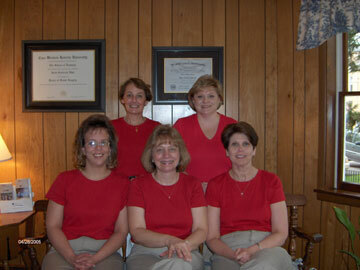 Kim Turnbull is Dr. Scott’s chair side assistant, and has been with him for the past 19 years. Blanche Helman handles his appointments and patient accounts, and has been with him for 14 years. 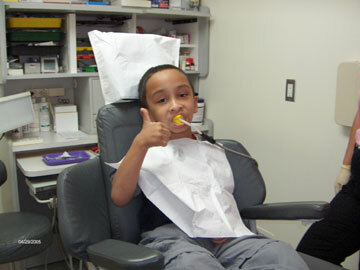 Our emphasis is on complete family dentistry. We begin seeing patients when they are three years old. We recommend a check-up and a cleaning every 6 months. Children under the age of 16 should have a fluoride treatment as well. True emergencies are seen within 24 hours. Gentle, painless dentistry is our goal. Fees are due in full at the time of service. In treatments involving multiple appointments, payments may be divided equally over the course of the procedures. Each patient accepts the responsibility for payment for services rendered, including procedures not covered by your insurance. Dental insurance can be complicated to understand. Our staff will do all it can to get the proper reimbursement. We will submit and track your claims for you. No insurance pays 100%. You are expected to pay your portion immediately upon receipt of our statement. We accept cash, checks, Master Card, Visa, and Discover and Care Credit. Office hours are by appointment only - Monday, Tuesday, Thursday, and Friday 8:00 a.m. to 4:00 p.m.
We pride ourselves in knowing how long each procedure takes, therefore we do not schedule more then one patient at a time. Your appointed time is for you alone. There is limited parking behind our building in our driveway for patients. We use tooth colored restorative material. Bonding fillings are used wherever possible. It is our goal to have your teeth look natural and beautifully white. The newest materials and technology are used to provide that perfect young smile. We have the most effective teeth bleaching system on the market. The Doctors can discuss with you the results you may expect. There is no area more important than infection control. All instruments are ultrasonically scrubbed, then sterilized with highly specialized machines. Website deisgned and maintained by KMcForms, etc.